Can I get More from my Agency? Yes, you can with Decideware. 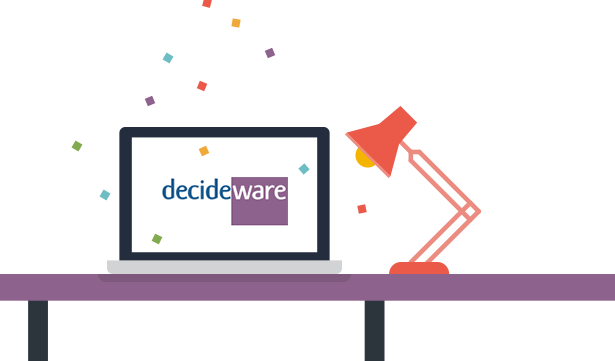 Decideware Solutions Advisory provides expert assistance and advice to help clients prepare for and optimize their engagement with Decideware. The Agency Lifecycle Platform features 5 class leading software modules to improve agency workflows, performance, relationships and ROI. The Services & Support team are skilled professionals working as extension of your marketing & procurement team. 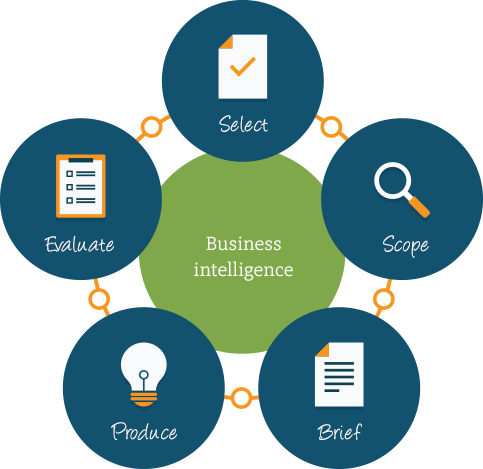 Decideware Business Intelligence turns data into meaningful insights. We make complex simple and provide guidance to decision making to eliminate waste and improve performance. Are we Operating at Global Best Practice? Can we Improve our ROI using Software? Yes, you can. The software platform has been designed with input from industry experts to address their requirements. Decideware’s Agency Management Team™ offers advice and assistance to ensure every engagement is a success. Decideware invested to create our Business Intelligence practice which helps advertisers to gather, organize and report data to generate insights to drive change. We deliver dashboards which make complex data simple and provide insights for your important decisions. Are We Active in the Industry? Decideware is proud to partner with the leading advertiser member organizations to provide thought leadership, sponsorship support and active participation. We contribute to industry events, conferences, webinars and member education initiatives.